A celebration of horse power Arxiu. If you like the aroma of petrol and the screech of high-powered engines, you could do a lot worse than take a trip to the Circuit de Catalunya this month. For the second consecutive year, the motor venue is hosting WorldRX, the World Rallycross Championship, on the weekend of April 14 and 15. Part of the Horse Power Festival, this is the first race of this year’s Championship in an event staged in closed circuits, with top level drivers at the wheel of compact, high-performance vehicles of more than 600 HP that have acceleration to match, or even outdo, Formula 1 cars. 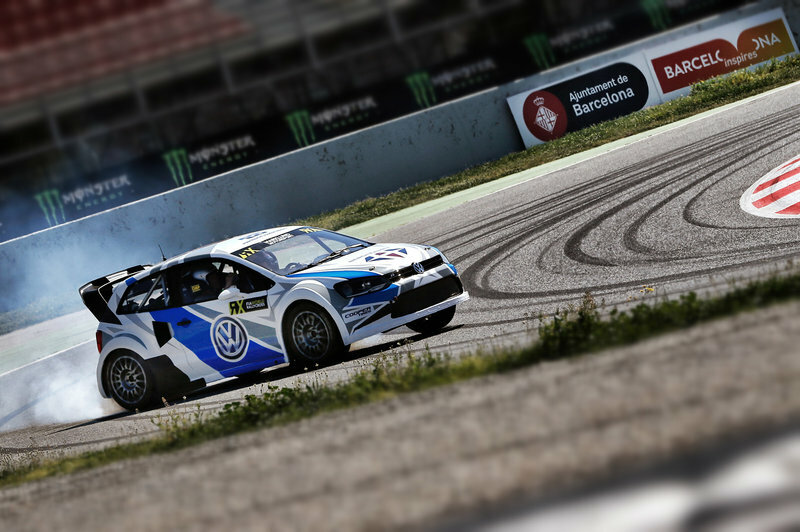 What’s more, the race will include some of the world’s best rally drivers, such as Sébastien Loeb and Petter Solberg, DTM champion Mattias Ekström and the Nordic rallycross specialist Johan Kristoffersson, who is the current world champion. Yet, the rallycross race is just one event in the Horse Power Festival, which is being held for the fourth time, and which features a wide variety of motor-related activities that the organisers insists are suitable for both adults and children. Along with the debut of the Super1600 Championship in Barcelona, there will also be races of Class B classicc cars. Off the track, there will be a fanzone and the chance to test drive vehicles, visit the stands of a wide range of exhibitors from the world of competitive motorsports, see music performances, try out top gastronomy and even meet some top YouTubers.